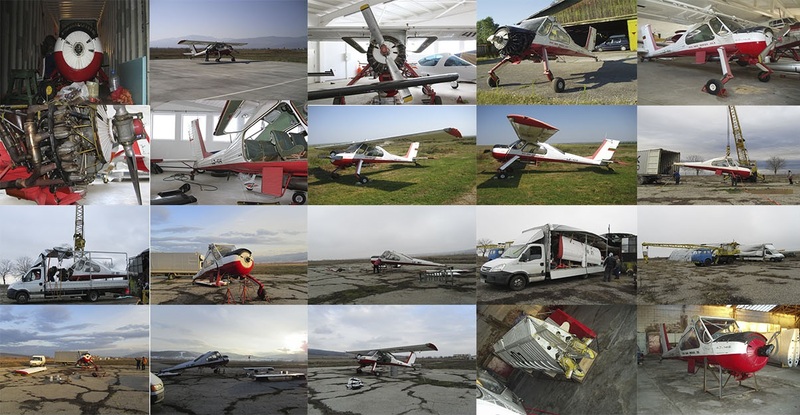 Here you can see a litle part of our work.The aicraft from painting,recovering from zero,maintanance,checks,testing and export. CAUTION! COPYING AND DISTRIBUTION OF THEESE PICTURES WITHOUT PERMISSION OF AVIOSERVICE BG LTD IS PROSECUTE!